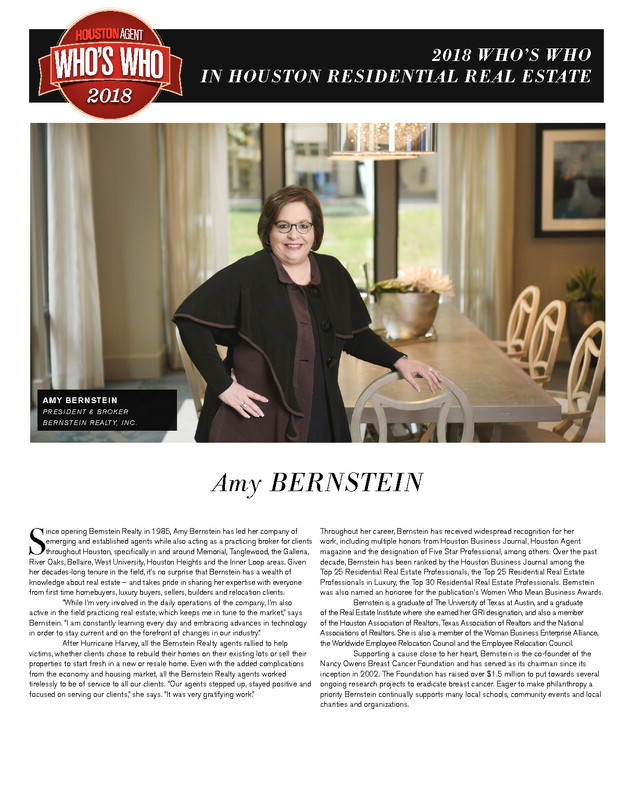 Amy Bernstein opened the doors to Bernstein Realty in January of 1985 as a way to combine her two greatest passions – people and real estate. 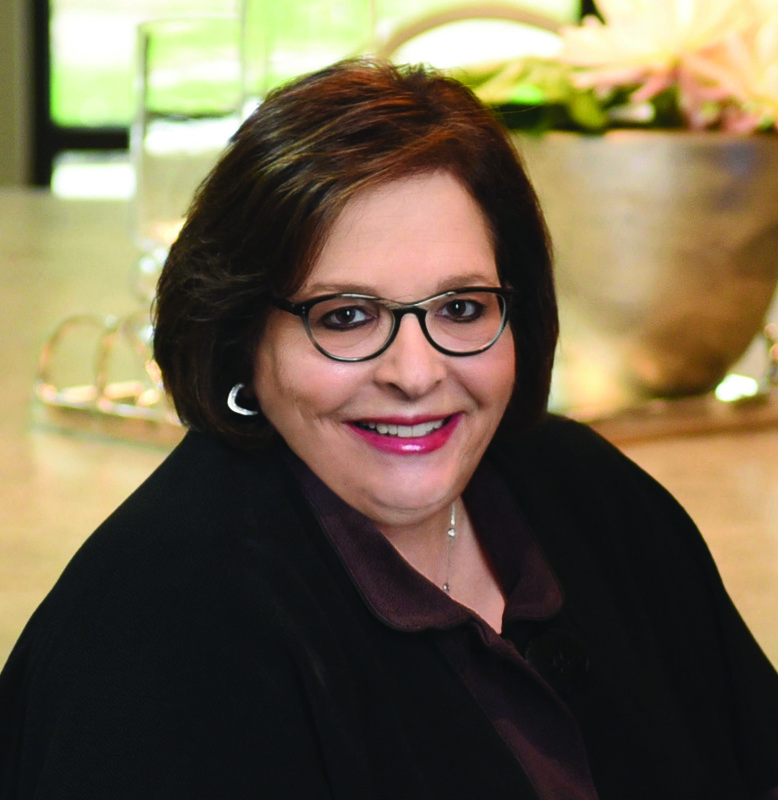 Bernstein holds a Bachelor of Science degree in education from The University of Texas at Austin and in addition to her Texas Real Estate license, has also earned her Graduate Realtor Institute (GRI) designation. 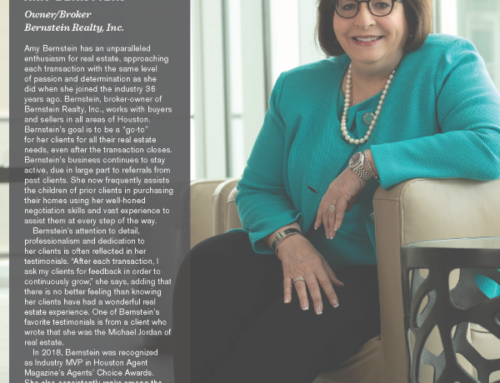 Bernstein’s knowledge regarding current trends of the local real estate market and her unmatched negotiation skills make her an invaluable resource to her clients.  Bernstein spearheaded her company’s growth by making exceptional service to clients the highest priority. Many of our agents and staff have been with the company for decades, and share the same passion for the business, and dedication to making each real estate experience a memorable one for all of our clients. As a result, the company enjoys a high number of repeat and referral business. 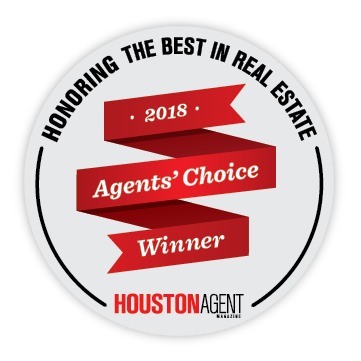 Because of Bernstein’s dedication, hard work and willingness to go the extra mile, Bernstein has been recognized every year since 2008 by the Houston Business Journal as one of the top 25 residential real estate professionals based on sales production. 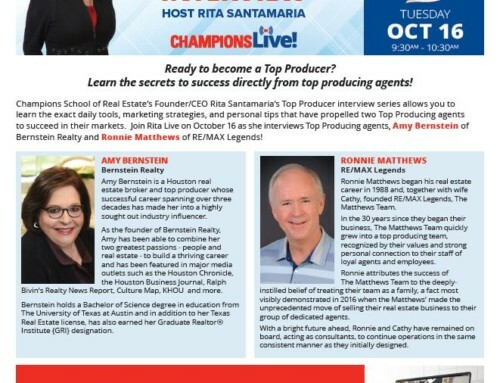 As an active broker, Bernstein leads by example and has been active in both the Houston Association of Realtors and the Texas Association of Realtors, as well as serving on numerous committees. 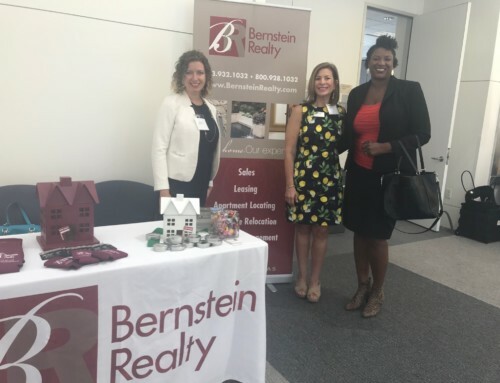 In addition, Bernstein’s vast background and expertise in corporate relocation has made Bernstein Realty a leader in this arena, and creates a continuous demand for the company servicing those moving to and from Houston. 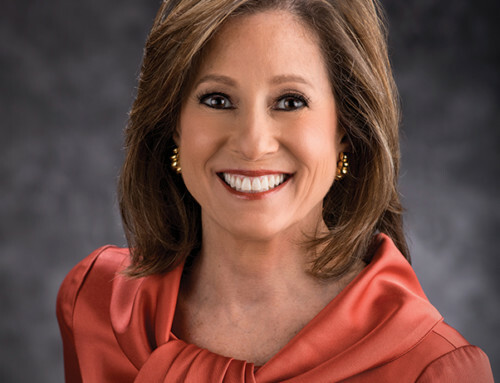 Bernstein co-founded the Nancy Owens Breast Cancer Foundation in 2002, which is dedicated to raising funds for breast cancer research. 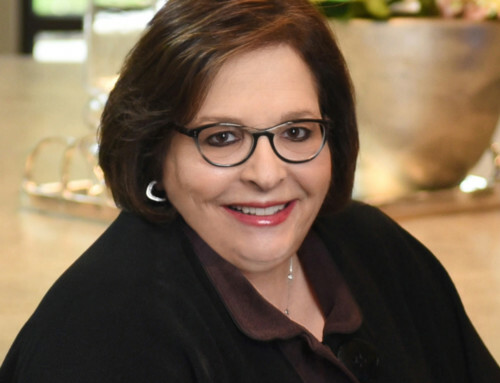 Bernstein, along with a committee comprised of Realtors and friends created this nonprofit organization to honor Bernstein’s best friend and mentor, Nancy Owens, who sadly lost her battle with breast cancer in 2001. The Nancy Owens Breast Cancer Foundation has raised and contributed over 2 million dollars to benefit breast cancer research since its inception.